The US release of this highly-anticipated dry yeast selected for wheat beer fermentations. 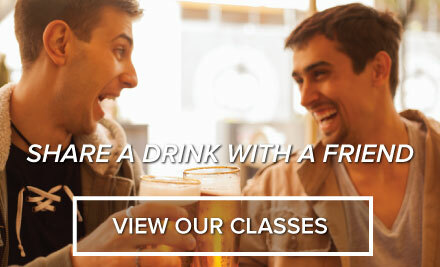 WB-06 produces estery and phenol notes typical of Bavarian-style wheat beers. 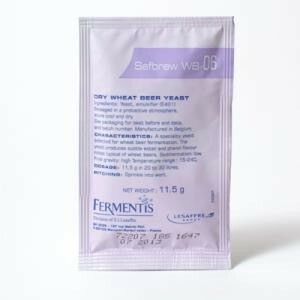 Bavarian Wheat Beer Yeast Strain. This yeast gives off the very recognizable clove & banana tastes so familiar to true Weizen Lovers. It does not sediment well adding to that unique cloudy look. Recommended fermentation temperature: 15C-24C (59-75F).